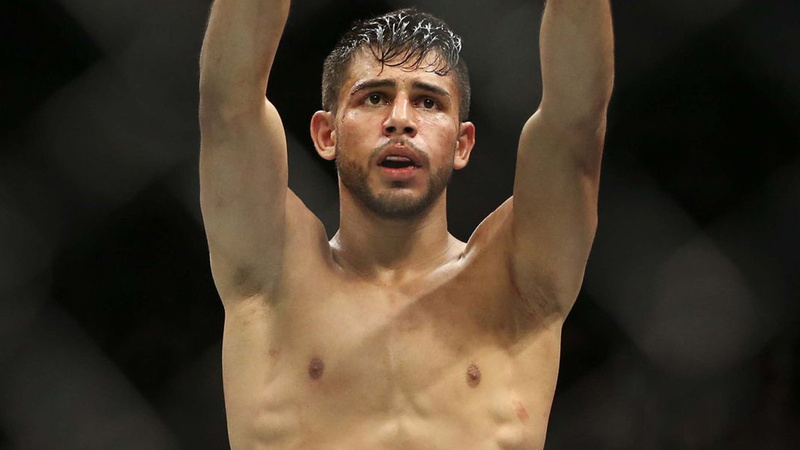 Many fight fans disagreed with the decision to let featherweight contender Yair Rodriguez go from the UFC after just one loss to Frankie Edgar, but the real reason is for turning down fights. Rodriguez began his UFC career with six victories in a row to compile a 10-1 record in MMA overall. The flashy striker eventually ran into a brick wall in the form of Frankie Edgar at UFC 211 and was ultimately TKO’d at the end of the second round. To hear UFC President Dana White tell it, Rodriguez started to turn down fights after that, and after multiple times trying to get “El Pantera” to fight, the promotion threw its hands up in frustration and gave up. The UFC let Rodriguez go into free agency, where he is likely to sign with Bellator if things with the UFC don’t get patched up. Is Chael right about Yair Rodriguez and the UFC? Where will “El Pantera” end up?